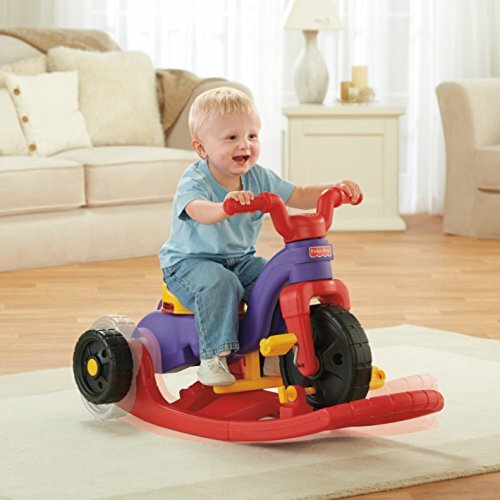 Three grow-with-me stages let kids rock, roll, and ride from as young as 1½…all the way to 5! 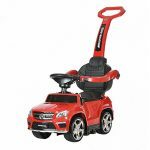 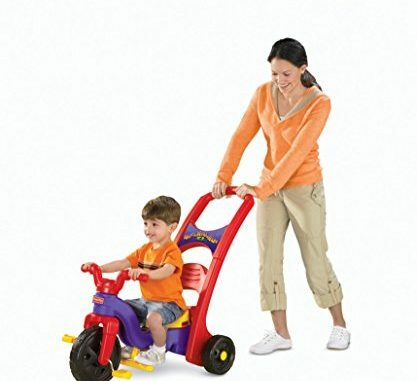 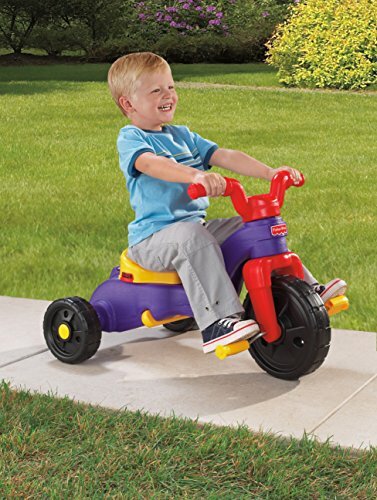 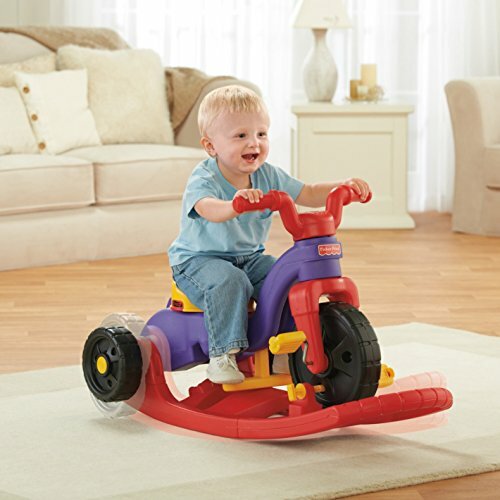 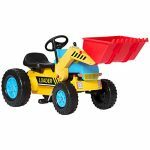 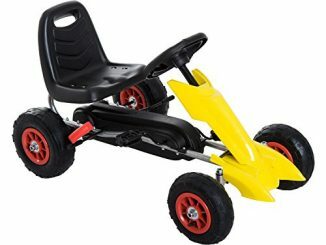 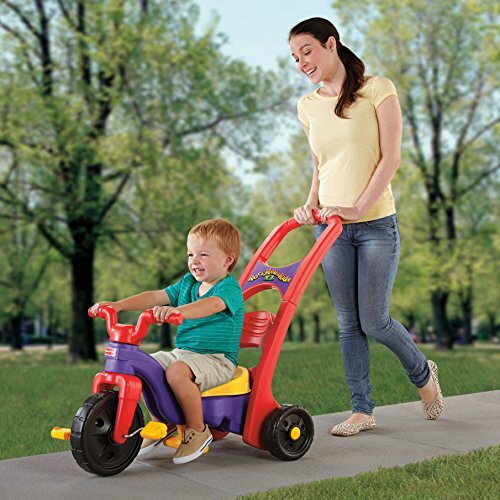 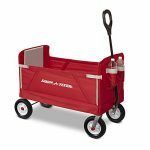 The youngest of riders can enjoy indoor/outdoor fun on the stationary rocker base. 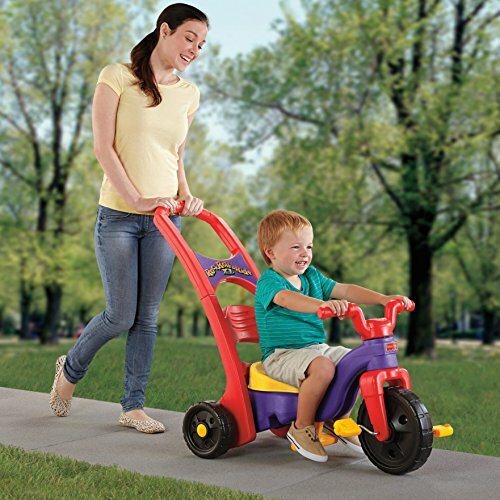 When they’re ready to roll, it’s quick and easy to remove and convert the base into an extra-long push handle for parents. 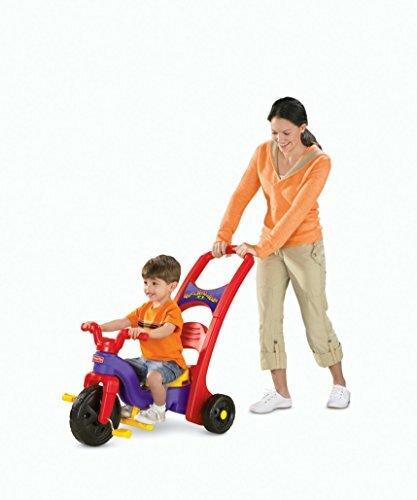 Before they can pedal, toddlers can learn to steer as you help them roll along! 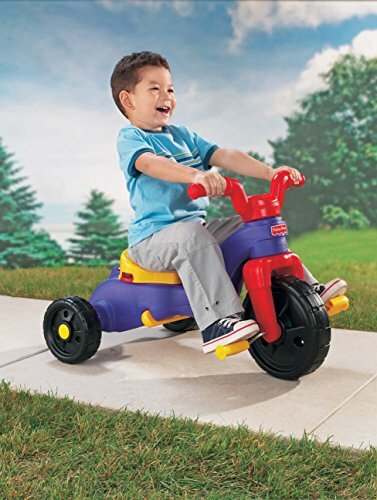 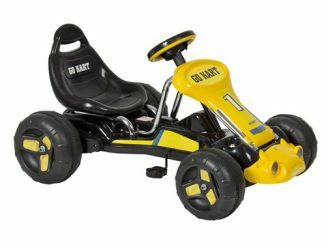 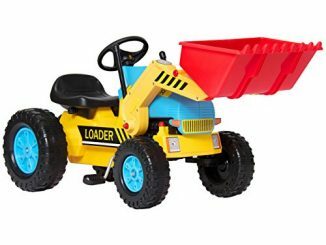 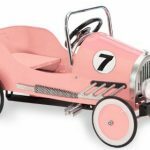 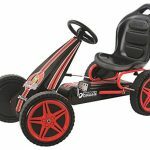 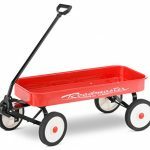 Then, when they’re ready for big-kid pedaling fun, simply remove the handle, fold-up the footrest, and they’re off—with durable tires, easy-grip handlebars, chunky foot pedals and an adjustable “grow-with-me” seat. 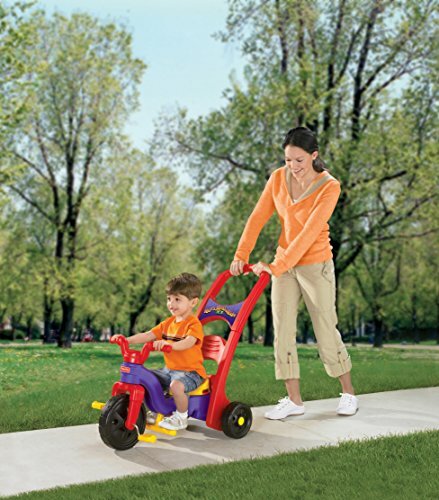 Trike easily converts from one stage to another and back again, no tools required.Three “grow-with-me” stages let kids Rock, Roll, and Ride!